Surcharge - Engine wiring harness and MBE 9A4 ECU. Surcharge for Testing and break-in on Cosworth dyno. 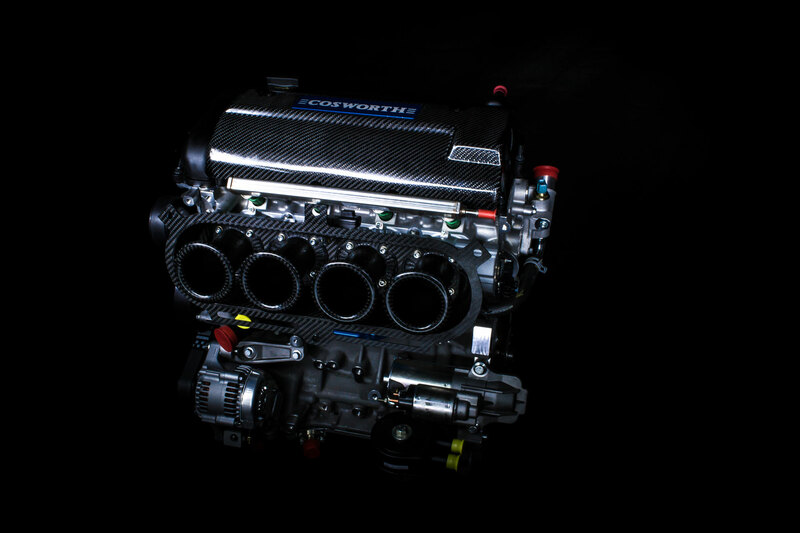 Cosworth has developed and built a 2.4 litre engine (2339ccm) with 280 hp specifically for Westermann Motorsport. The basis of this engine is the 2.5-litre Ford Duratec engine with 2488ccm displacement, along with a 2.3 litre (2261ccm) crankshaft . Thus, we now have a solid, light and high-revving engine in the product range now that the 2.3 litre engines are no longer available. 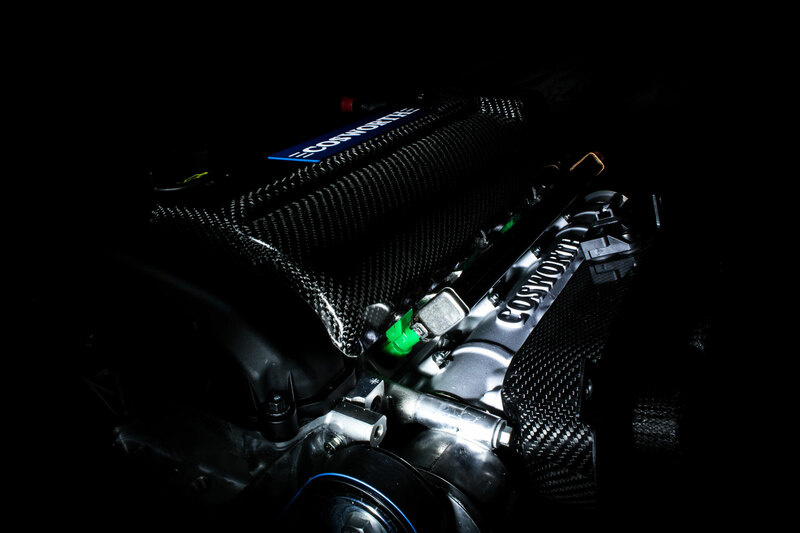 This engine has been tested by experienced racing drivers extensively on international high-speed GP tracks such as Hockenheim, Monza, Mugello, as well as in 500km endurance races. Ready to Race engine mapping is supplied by Cosworth / WESMO. No further rolling road setup necessary. Hot test and break-in on a Cosworth dyno optionally possible. Engine setup to 95 octane fuel. Use in class 1 at the SMRC or Magnificant Seven Series with many drivers in each class.